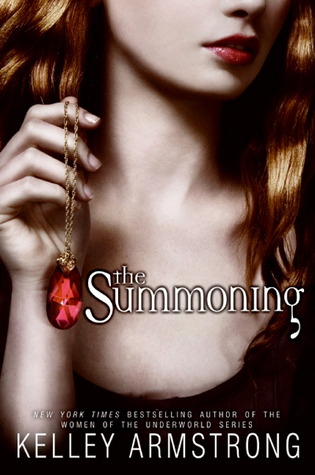 I loved The Summoning and Jessica’s Guide to Dating on the Dark Side! 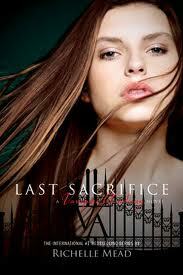 Vampire Academy is my favourite YA series ever !!! 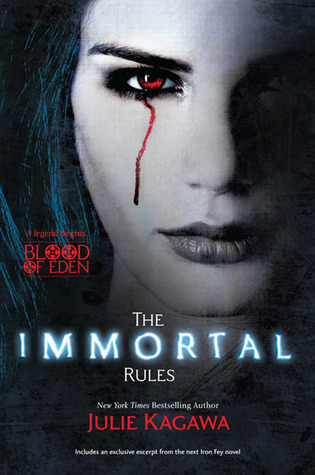 I really have to read The Immortal Rules, it sounds awesome ! I just finished the 4th book and immediately went the library to get the 5th. I need to know where the HECK this is going. 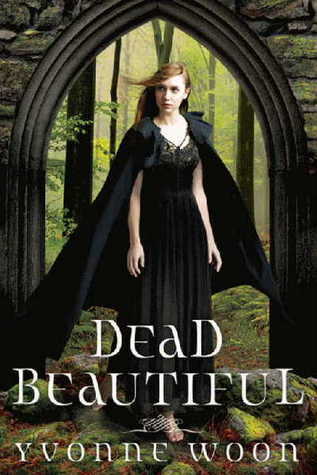 I forgot about Dead Beautiful – that’s a good one! 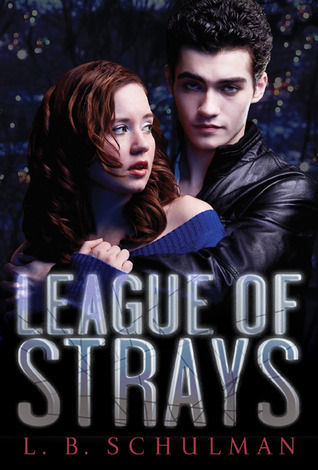 Vampire Academy & Bloodlines are my type of scary reads. Beautiful Lies looks intriguing though it might be too scary for me too. And Jessica’s Guide is so fun! Great list. Great list! 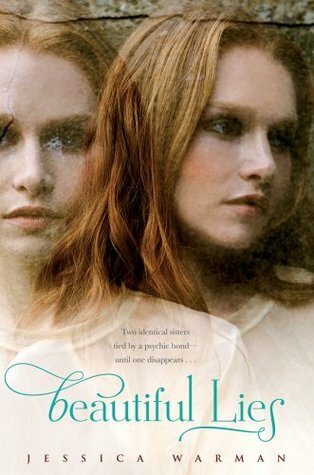 If you DNF Beautiful Lies because of how creepy it was, then it is definitely one I have to read! Here is my Top Ten. 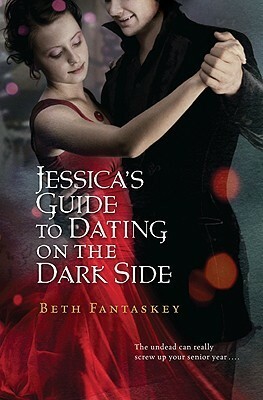 Your description of Jessica’s Guide to Dating on the Dark Side cracked me up! 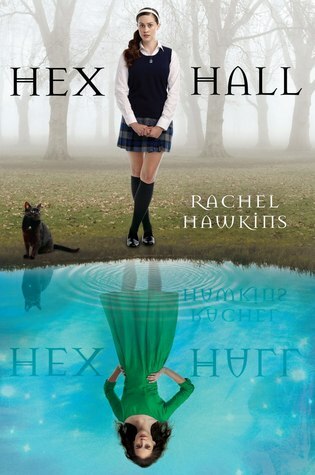 That would definitely be a good Halloween read. 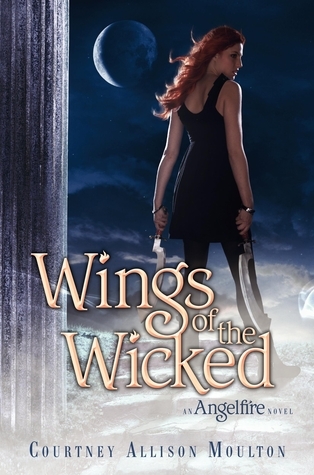 This list is so good, I want to bookmark it…and I just did. I want to read all 10!